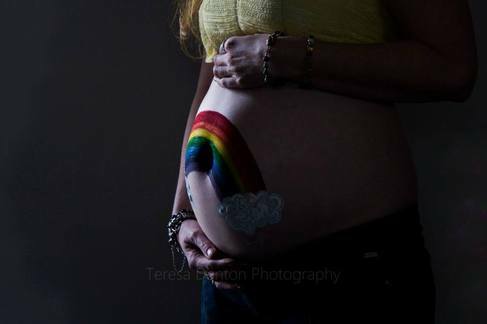 A rainbow of hope at 25 weeks. 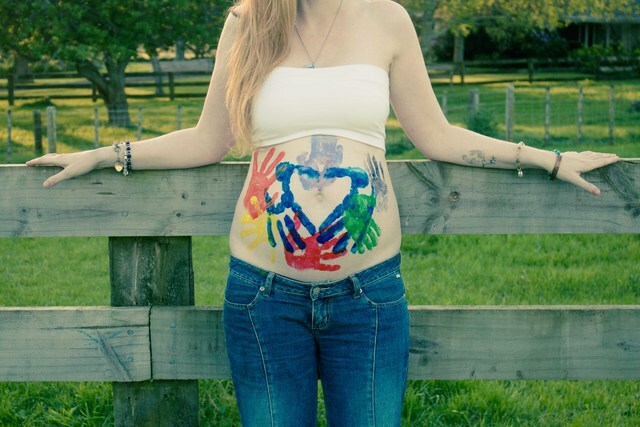 The kids and hubby all put handprints on my tummy - celebrating 25 weeks! 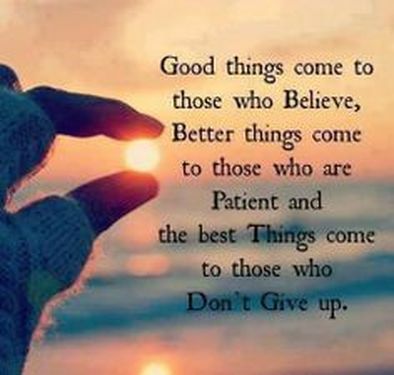 Hope ... its an incredible thing. It keeps you going. 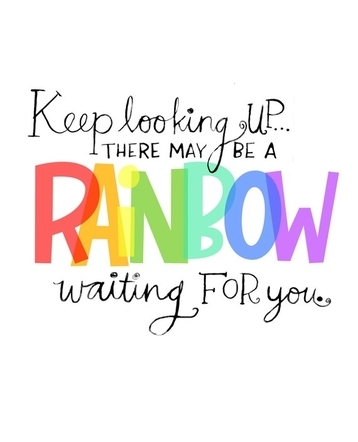 So ... Keep looking up - there may be a rainbow waiting for you. 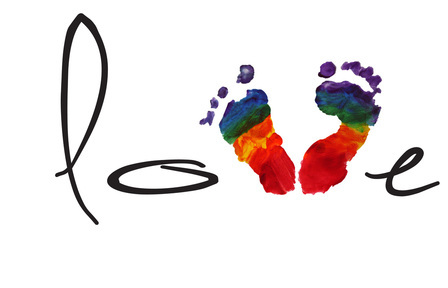 I saw lots of rainbows when we were trying to conceive our rainbow. 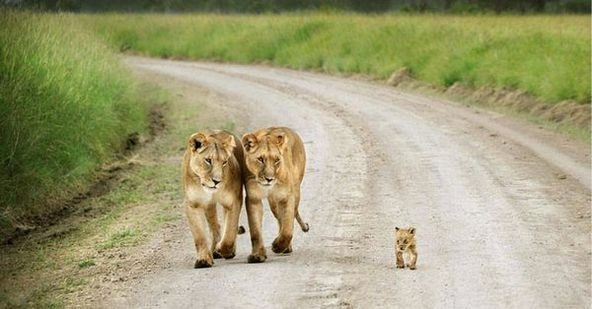 When there shouldn't have been rainbows, there they were! One time in particular. That time after all those cycles, after I'd given up work, after I'd almost lost hope. I was 3 days late, and thought it was the drugs, no drugs, stuffing up my cycle. Too scared to hope. But hope was creeping in. I decided to buy a test and stop the hope because hope can be hard sometimes too as it leads to disappointment and hurt. I went into a different supermarket than usual, as I went in I felt nervous and asked Koby for a sign. But there was nothing. I went in, and couldn't even find the pregnancy tests. I came out telling myself I was silly to even dream. As I came out, on a brilliant sunny day with not a cloud in the sky, there was this huge rainbow, and I heard a voice in my head - "Mum it takes time to create a rainbow you know". I went home and got that positive test I never thought possible. 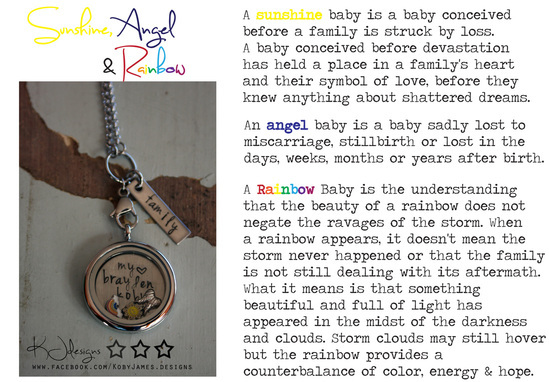 I believe my angel sent me my rainbow, and showed me that day. I believe. Miracles happen. Not just to 'other people', it happened for me. 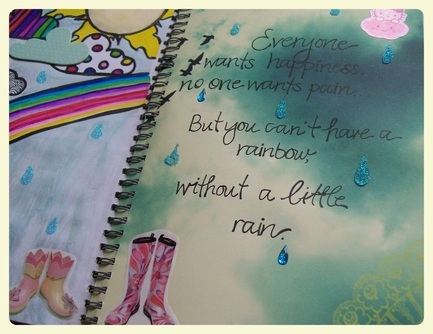 Rainbows are worth waiting for, and worth hoping for. I wish one for everyone who needs/wants one. That is my hope.